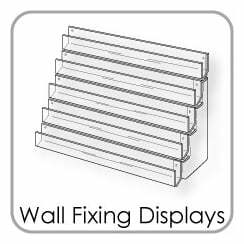 Wall fixing, slatwall, counter and spinning greetings card racks. 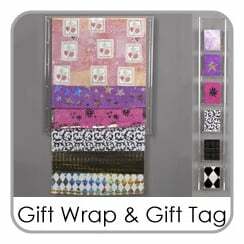 Also available are gift wrap and gift tag displays. 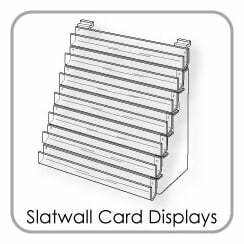 You really will find everything you need for your card and gift wrap displays. 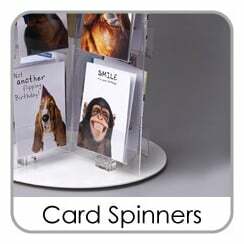 A huge range of card racks, displays and card spinners are available online at www.3ddisplays.co.uk. 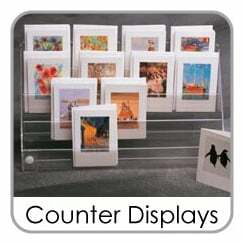 3D Displays have card displays that are counter standing , wall fixing and suitable for slatwall . 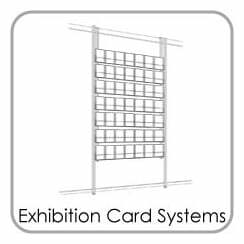 With many card racks available in single tier or multi tier you are sure to find the perspex display you need. 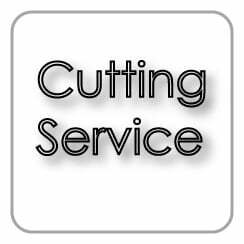 With free delivery on orders over £150 and fast delivery get your greetings cards and giftwrap noticed by purchasing card displays and greetings card spinners today.